One of Facebook’s green initiatives involves converting their software from one language to another. 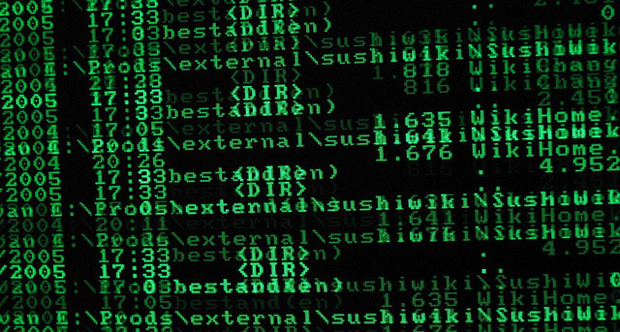 What makes one code greener than another? language called PHP to another called C++. How can it be that one type of computer code is “greener” than another? And what is the greenest code? It might seem counterintuitive that a program with more lines of code would run faster. the Social Code Group and author of the book Greening Through IT.